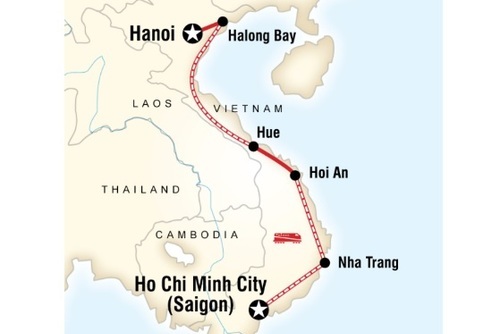 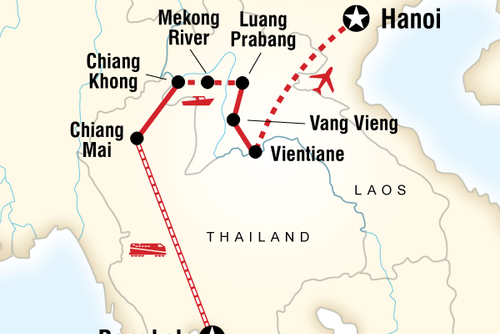 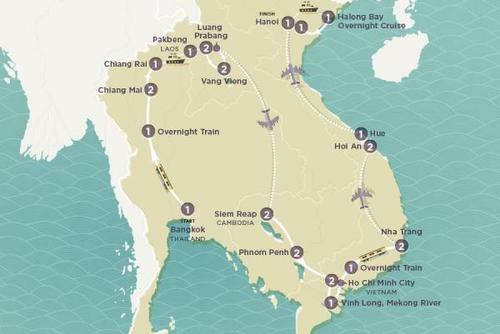 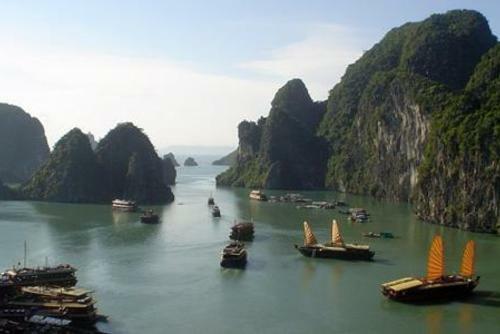 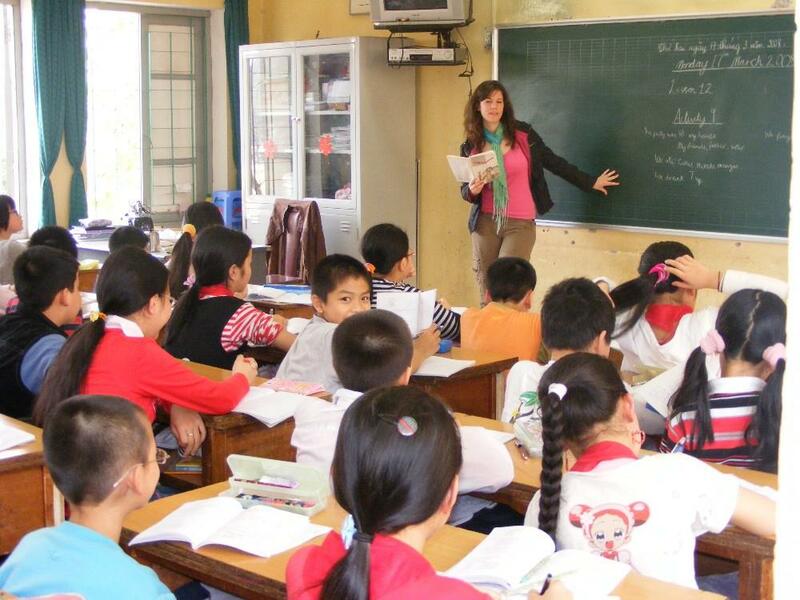 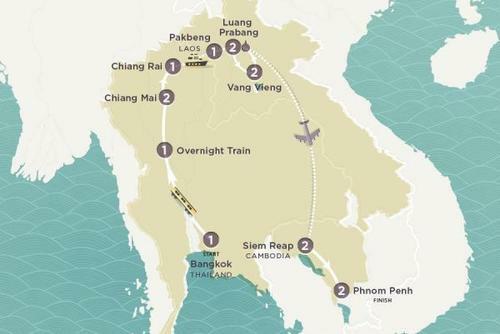 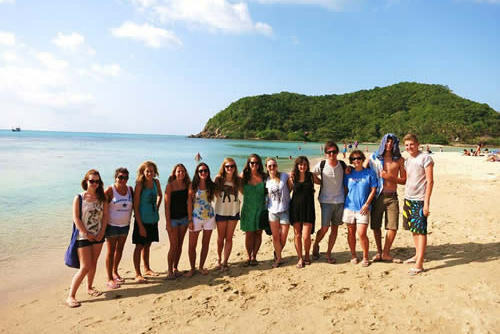 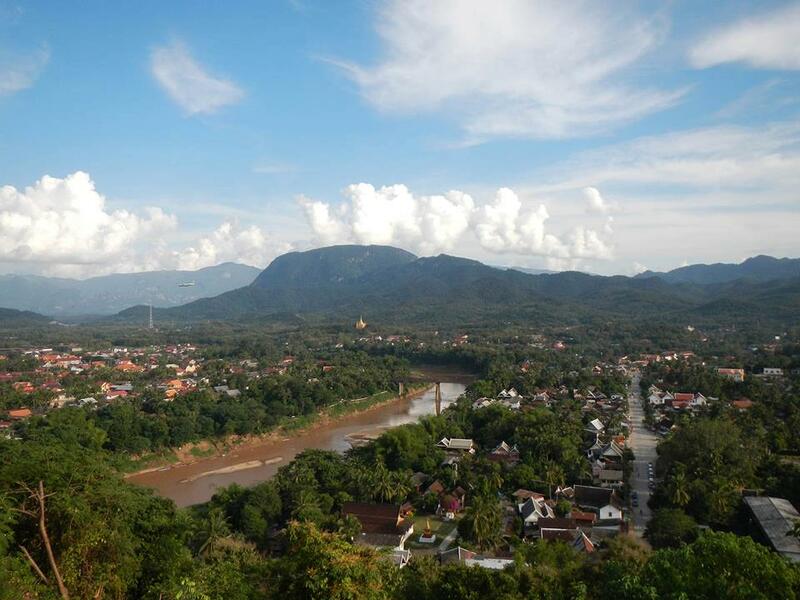 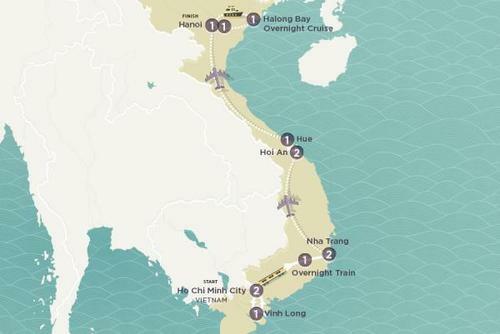 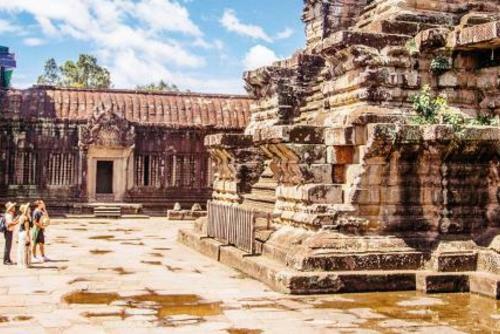 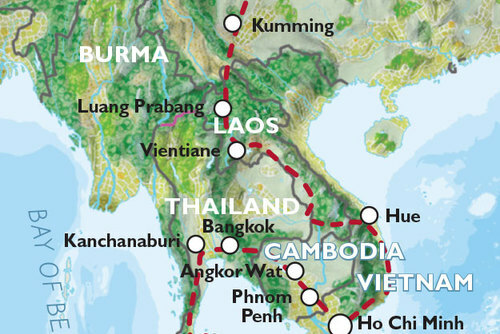 27 Days, Bangkok to Hanoi, the ultimate Asian adventure visiting 4 countries: Thailand, Laos, Cambodia, Vietnam. 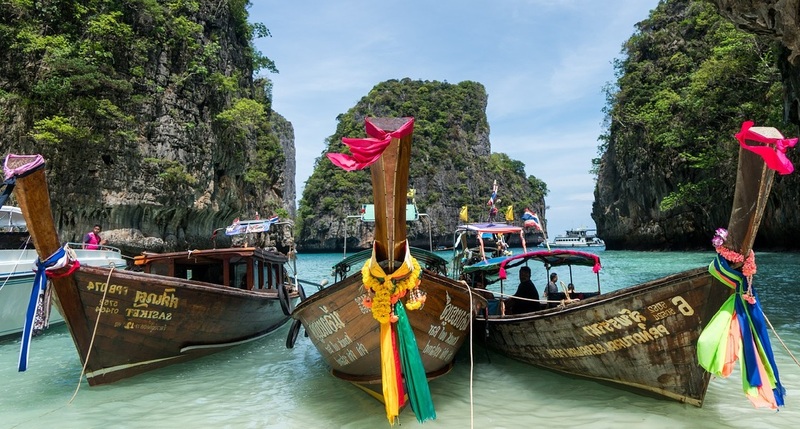 Countless tours, food, temples, breathtaking sunrises atop spiritual mountains, local encounters, transport options and coastal island paradises. 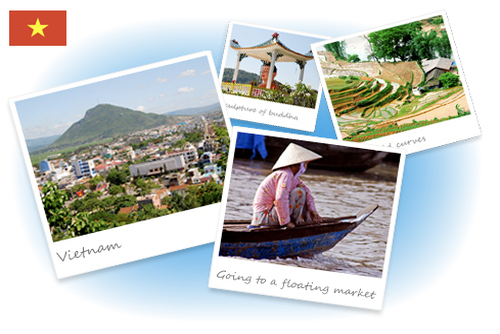 Get blessed by monks, cruise rivers and learn the meaning of humility and empowering enterprise throughout Indochina. 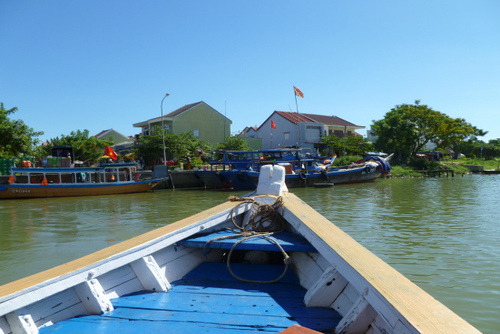 Transport: Small modern air conditioned vehicle, boats, internal flights and overnight trains.